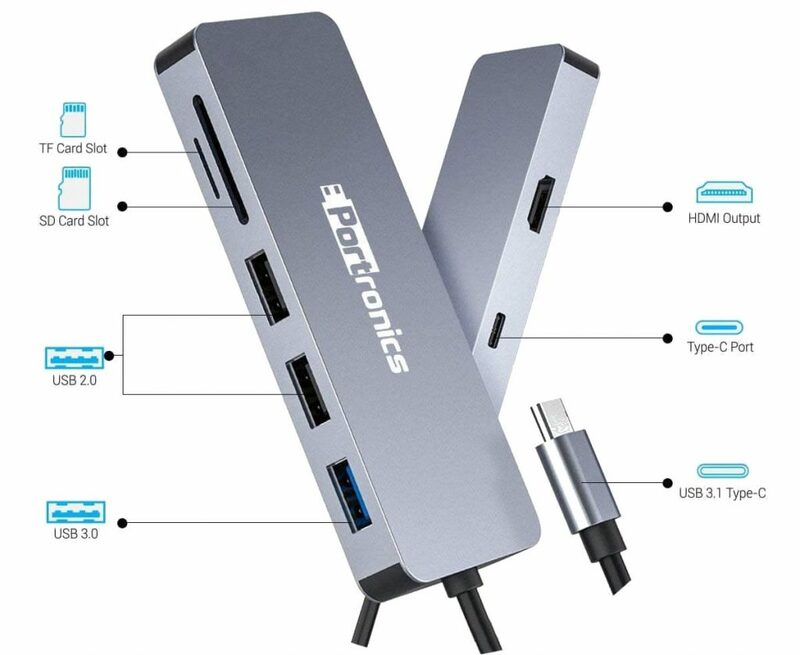 Portronics has launched a USB Type-C multi-port Mport 7C, a smart and sleek, an extremely portable, plug and play device. 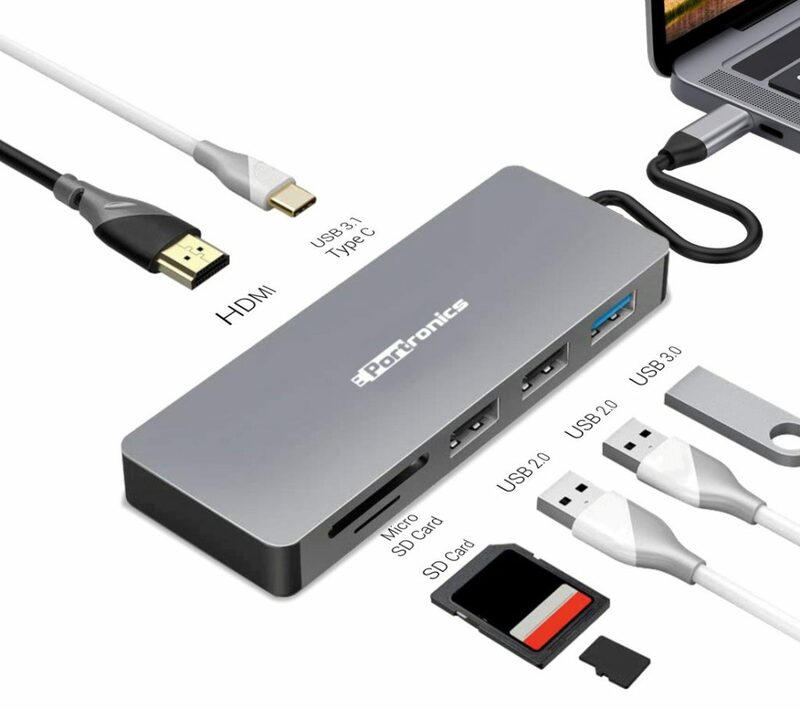 This lets you connect standard USB Pen drive (USB 2.0 or 3.0), an external keyboard, an external storage device, USB Flash drive, a mouse, gaming console, projector or TV on HDMI port (1080 or 4K). You can simultaneously connect up to 7 different gadgets to Type C Laptop. There are three USB3.0/2.0 ports, one USB 3.1 Type C, one HDMI port to TV or Projector and one each SD card and MicroSD card slots. Offers Power Delivery also along with data transfer. This enables full-speed MacBook recharging while simultaneously remain connected to other devices. The Portronics Mport 7C is priced at Rs. 2999 and will be available through both offline and online stores. You can grab it from official Portronics website for as low as Rs. 2,199.